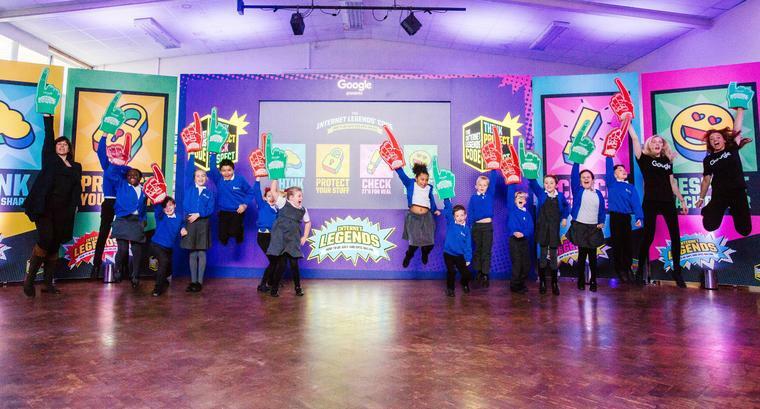 ‘A brilliant start to a busy Constituency Friday at Southbroom St James' in Devizes helping the children become Internet Legends! 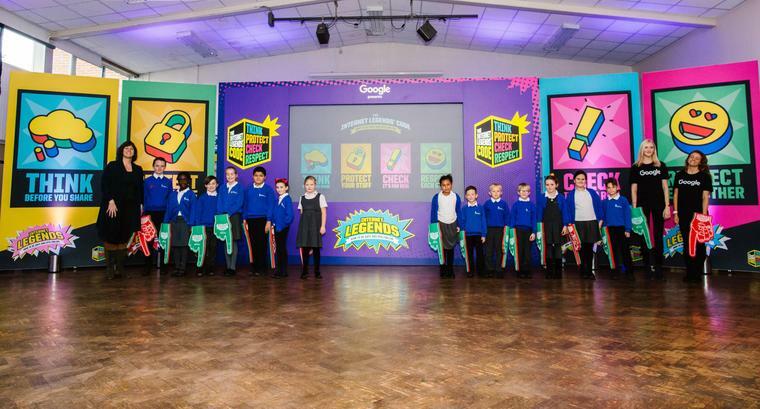 Google has a fantastic programme to help children stay safe online – with four key points to remember – THINK; PROTECT; CHECK; RESPECT. 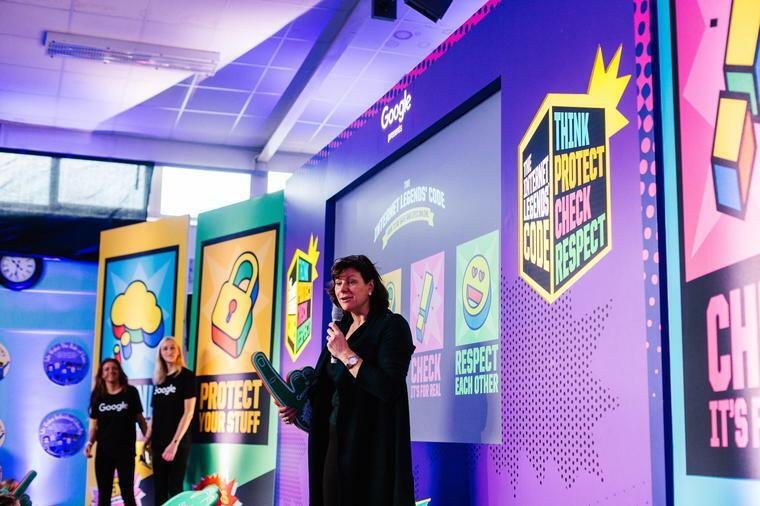 My first big campaign in Westminster when I was elected in 2010 was for better online child protection and we have delivered some really important policies and changes including improved internet content filters and the blocking of child abuse images online. 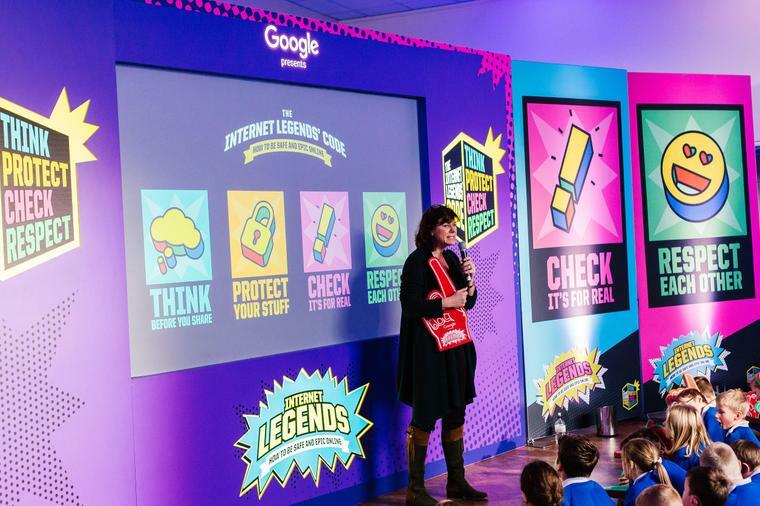 I’m pleased with the progress that’s been made, but as the internet continues to change so rapidly, there is always more to do and I would urge all children and families to use resources such as those from Google to stay safe online. Whilst I was at Southbroom St James’ I also met with Mr Bailey, Headteacher, to discuss the progress which has been made at St James’ over the last few months. Supporting our local schools to be achieve Ofsted ‘Good’ or ‘Outstanding’ by 2020 is one of my local priorities and I was very pleased that following their most recent visit that Ofsted reported, "you have wasted no time in bringing about improvements". Curriculum Maps - what will your children be learning?